Ice hockey is one of the favorite sports in the US; people of all ages love the sport and Hockey Pucks are very famous throughout the country for the same reason. Custom Hockey Puck Stickers for different objects and surfaces are many sport lovers’ favorite customization. Go Stickers provide some of the highest quality and most attractive Personalized Hockey Pucks stickers for many different surfaces that last the longest and come at cheapest wholesale prices. Our specialized bulk offers also get you free printing plates and free cutting die equipment specially made for your batch of stickers. Go Stickers provide perfect Hockey Puck Size stickers in any required sizes, shapes and dimensions to suit many different objects and their surfaces. Hockey Window Decals with Printed Hockey Pucks on them are available for windows of all types including domestic, commercial or vehicle windows. Hockey Decals for Cars have never been made more interesting than having your favorite hockey puck designs printed right on them. 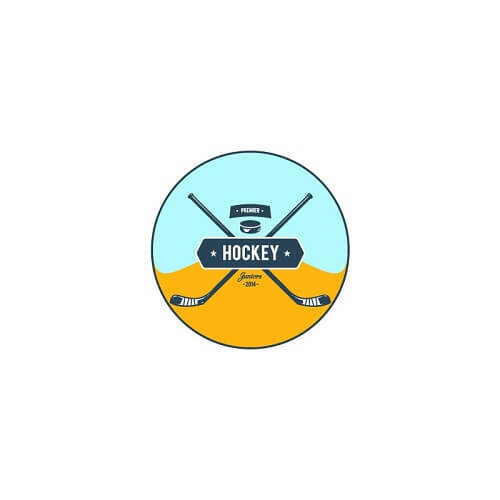 All our hockey puck stickers are manufactured with their usage in mind, the outdoor usage stickers will last you the longest while providing their good as new finish and shine and sticking the flattest on your custom surfaces as well. When manufacturing our superior quality Custom Ice Hockey Pucks stickers, Go Stickers use the highest quality materials that get processed by the most skilled people in the sticker designing industry on highest tech equipment that guarantees smoothest finishes along with the most durable Hockey Decals. All our sticker or decal products not only provide you all the motivation you need for that next hockey game but also customize your objects or surfaces for the longest times. The smooth finish our stickers have will provide you that great luxury feel while protecting your custom surfaces with their durable layers as well. Regardless of what conditions you wish to use our perfect sticker decals in, they will last you the longest without having any edges or sides raised at all. Go Stickers provide the most versatile and comprehensive range of puck stickers including different printed designs and styles. Whether you want the highly customized Hockey Pucks with Logo stickers for those business advertisements or USA Hockey Sticker range to show that patriotism deep inside, we will provide you with the most suitable solutions in the market. Additionally, the efficient and functional business channels we have developed over our long years of experience help us manufacture our perfect custom stickers at lowest unit prices and offer cheapest wholesale offers to our clients as a result of that. We don’t drop material or product quality in order to reduce manufacturing costs at all. If you want cheapest wholesale prices and attractive bulk offers for customized hockey puck stickers including free shipping and nothing to pay for the printing plates or the cutting die equipment, you will not find a more efficient provider than Go Stickers in the entire industry. 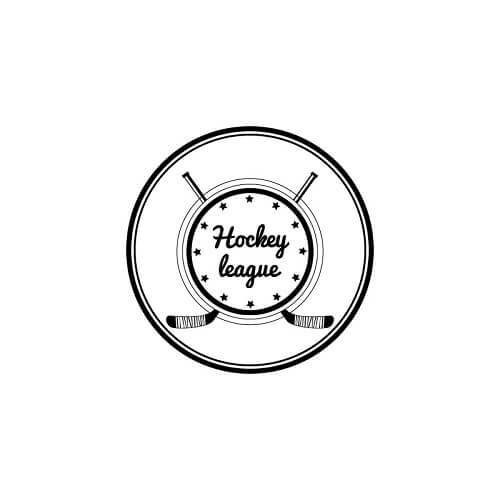 We guarantee hockey puck stickers with highest quality materials, longest lasting and accurate printing and very precise die-cut designs in all sizes and styles. Our aim is to build happy business relationships through honest and trustworthy transactions.